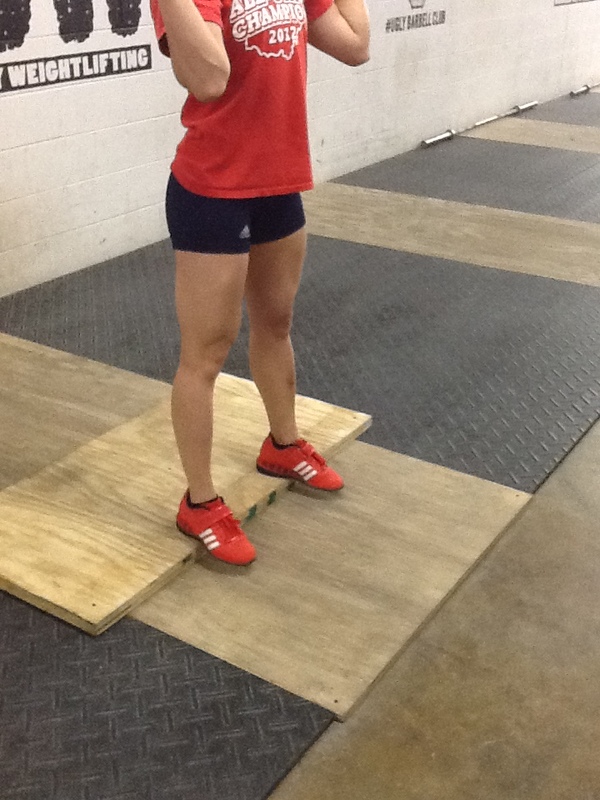 The dip & drive is the part of the jerk that elevates the bar and puts it in the right place to complete the lift. Weight magnifies error, and the clean puts more weight on your chest and shoulders than any lift you’ll ever do. Little errors in the dip & drive have big consequences. If the jerk dip & drive are done well, everything that follows is faster, more precise, and has better timing. The place to start is right at the beginning: the dip. 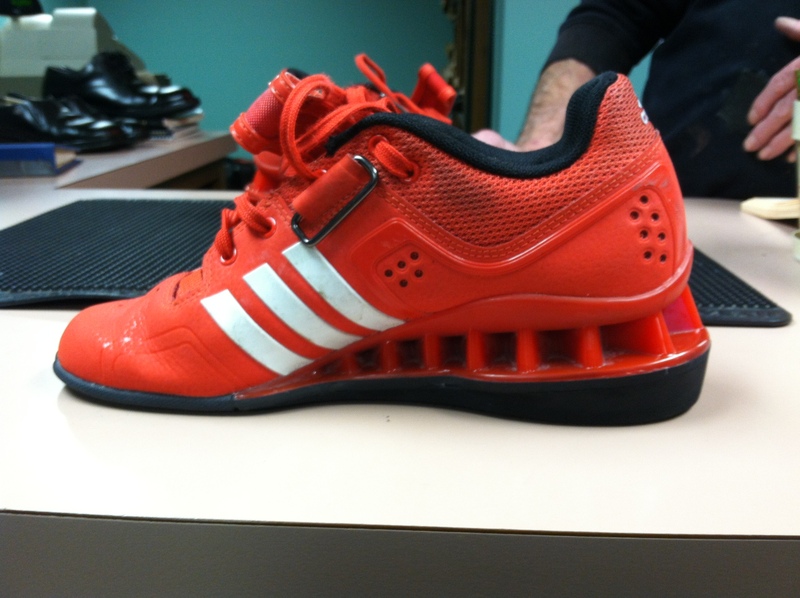 A lot of lifters lose their jerks right here. The cue to “stay on your heels” is nearly universal, but people still screw this up. But how? 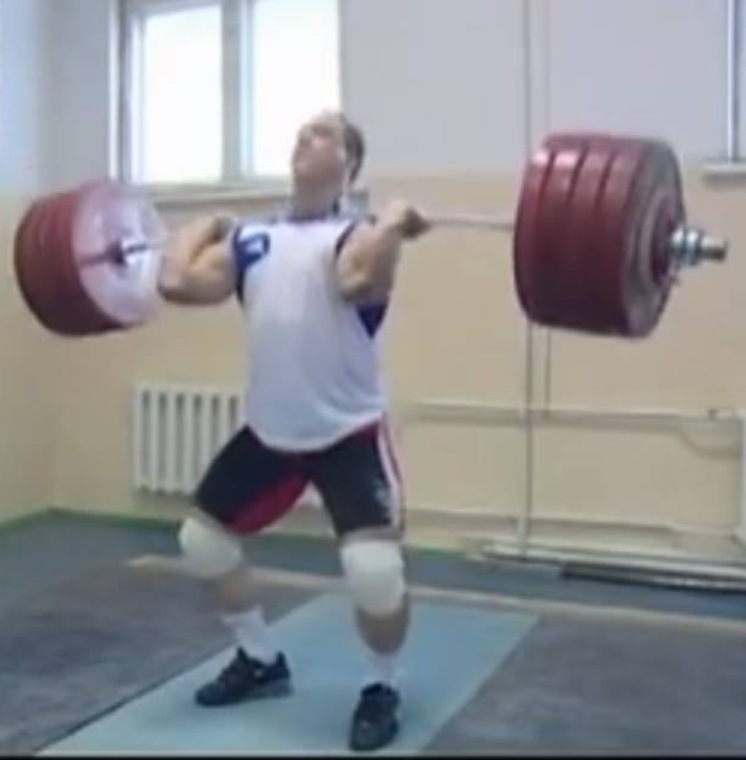 Besides the usual mistakes–such as allowing the hips to follow the knees forward on the dip–many lifters dip too deeply. 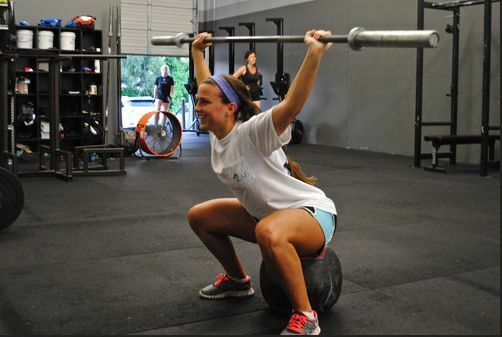 The dip for the jerk is not a quarter front squat. Two very bad things happen when you drop your hips too far down. First, the deeper your dip, the greater the tendency to have your hips and center of balance travel forward in the foot. This causes the bar to travel forward as well. From here the forward momentum of the bar bar will almost invariably carry forward on the drive. If you watch from the side, the end of the bar traces a “checkmark,” down and forward, then up and forward. The second detrimental effect of dipping too deeply is a slow turnaround of the center of the bar. 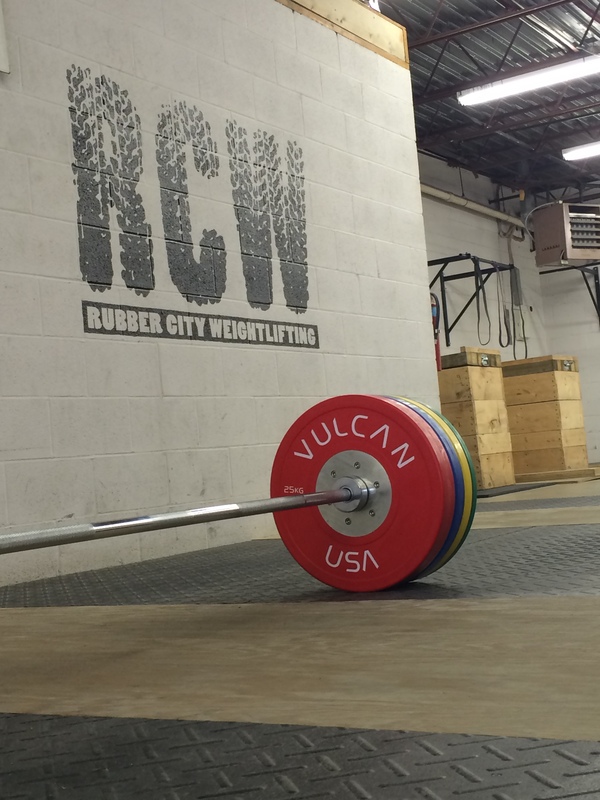 A good weightlifting bar is made of high-end spring steel. 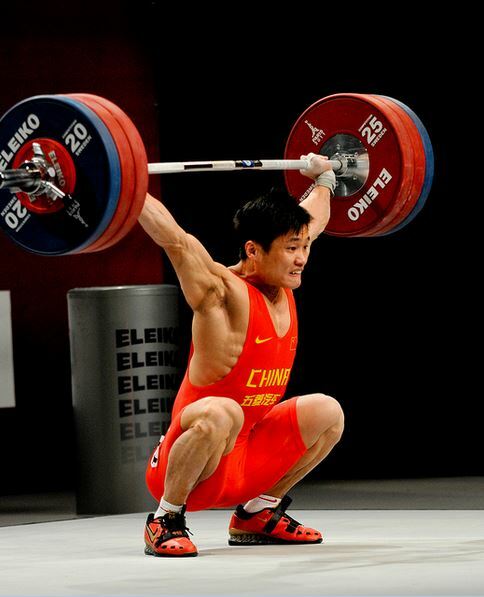 Good lifters know how to use that spring to their advantage in the jerk. 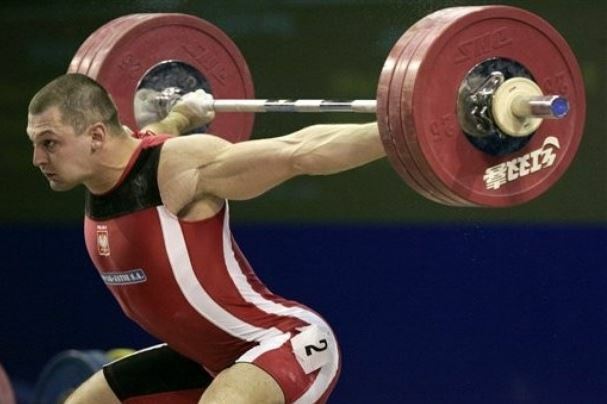 At the bottom of a good dip, the bar bends and “wraps around” the lifter, ready to spring straight and off of the lifter’s shoulders. 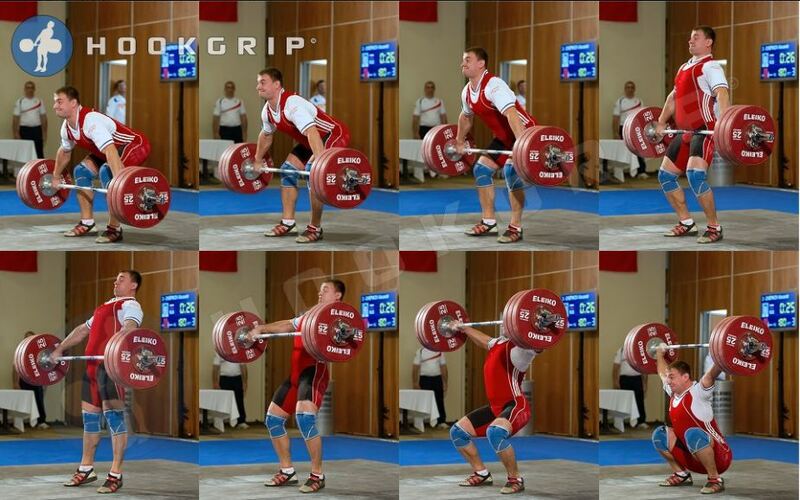 You don’t need this much weight to get some bar bend and “whip.” A great lifter can do it with an empty bar. 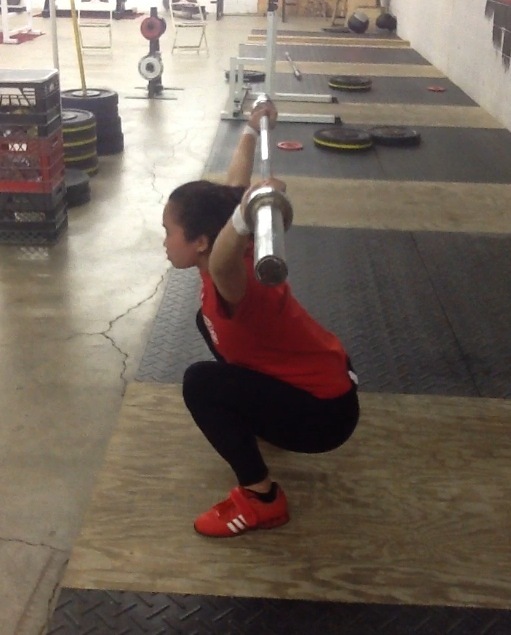 This effect can be accentuated by a fast turnaround and aggressive upward deflection of the center of the bar. This fast turnaround is best done with a shallow dip, maybe three or four inches. The deeper the dip, the more acute the knee angle and the less the mechanical advantage at the knee. 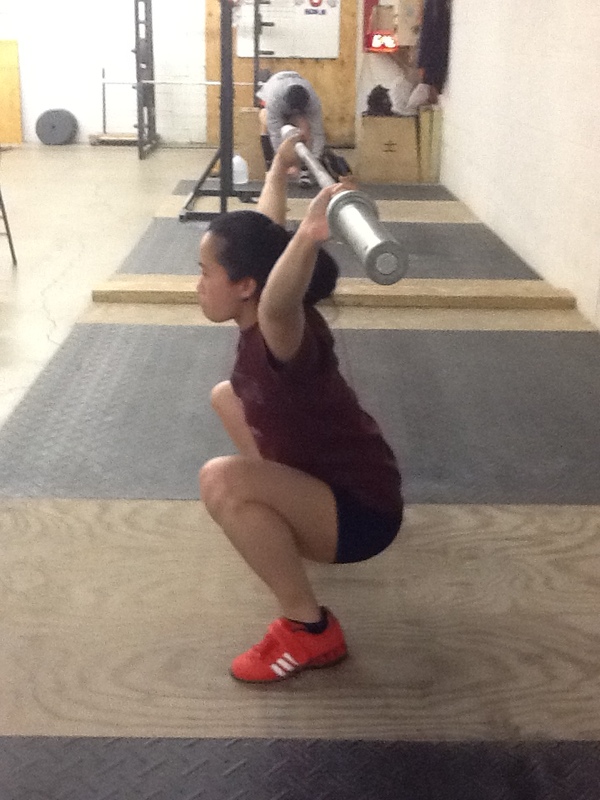 With weaker mechanical advantage at the knee, it is more difficult to quickly reverse the downward momentum of the bar’s center. That is why I teach a relatively shallow dip that retains more mechanical advantage at the knee, maximizing your explosive leg strength in the drive. Ilyin’s dip (above) is about as deep as I find acceptable. 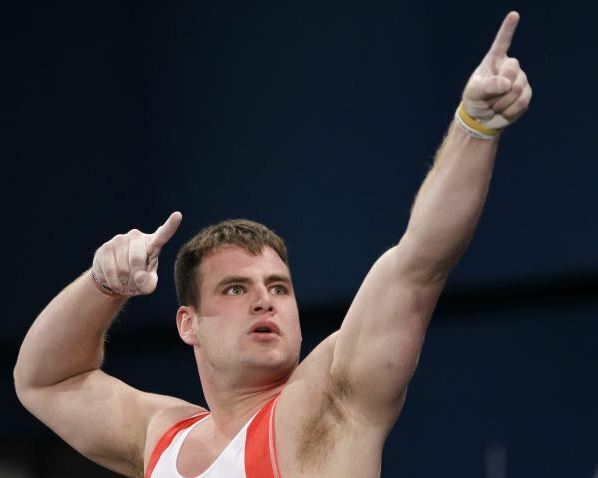 Don’t think of setting yourself up to “throw” the bar in the air. 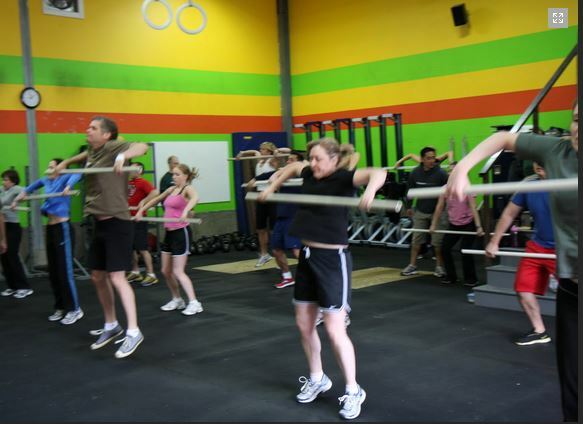 Think of making yourself a solid column that the bar can wrap around. 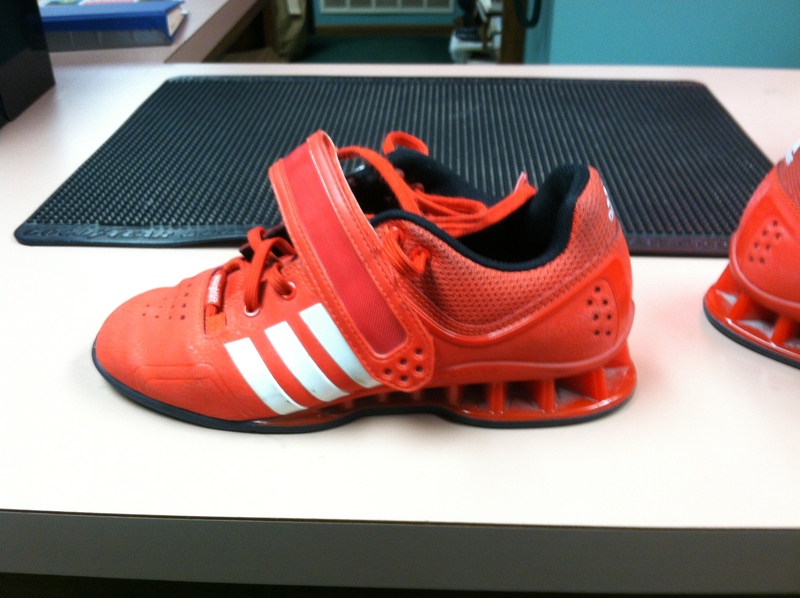 Sometimes a coach has to be creative. I’ve had some trouble getting the stay-shallow-and-on-your-heels message through to lifters who cannot seem to control the depth of their dip. I combined a couple of different drills to try to address this. The Back Half Push Press seems to work well. Like the Back Half drills I sometimes use in the pull, putting the lifter’s heels on a board and floating the balls of the feet off of the edge takes away the front of the foot. The lifter cannot cheat forward. With no front of the foot to use, the lifter automatically stays on the back half of their foot and takes a shallower dip. I keep this drill relatively light by having lifters do sets of three. 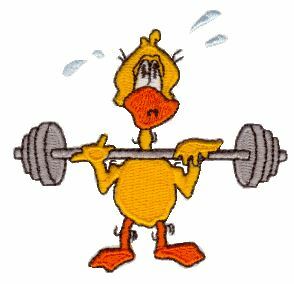 We use enough weight to teach the right “feel” to the movement, but we are not trying to build strength with it. If you get the depth and the position of dip right, things can still go wrong. 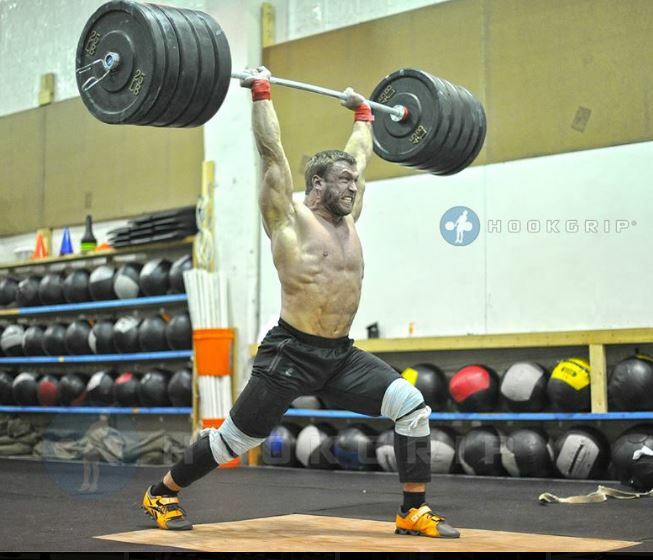 In my opinion, too many lifters do not completely commit to the jerk drive. That means complete commitment to using the body to drive the bar all the way to full extension, and not engaging the hands and arms at all until that point. 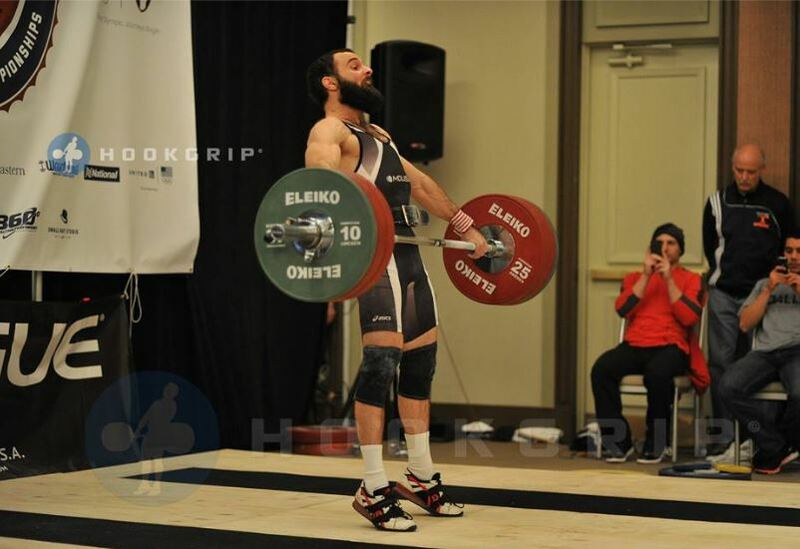 I tell lifters to think of punching the sternum up past the bar or, dip 3″ and drive up 5″. What does that look like? 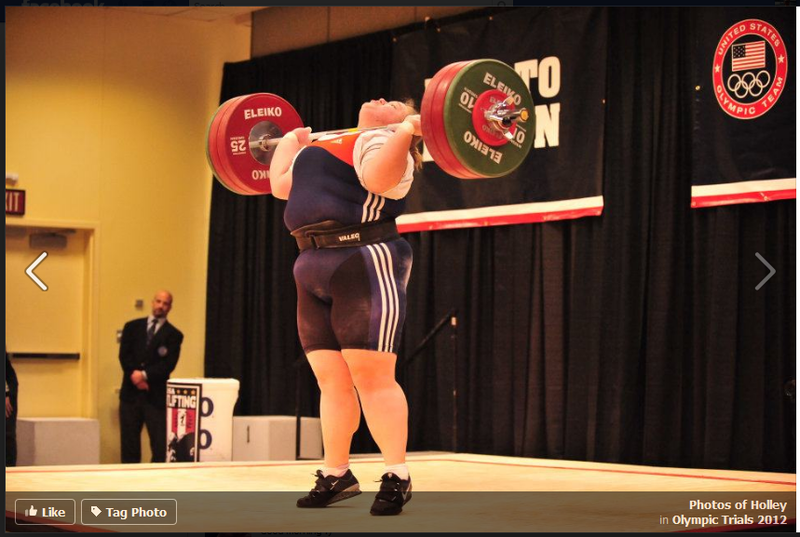 That’s Holley Mangold laying the wood to the jerk that put her in the Olympics. The bar is still behind the balls of her feet, not over them. Her body is completely extended, but the balance is back so foot movement is easy, almost automatic. Everything that follows this kind of jerk drive is more likely to be fast and precise. 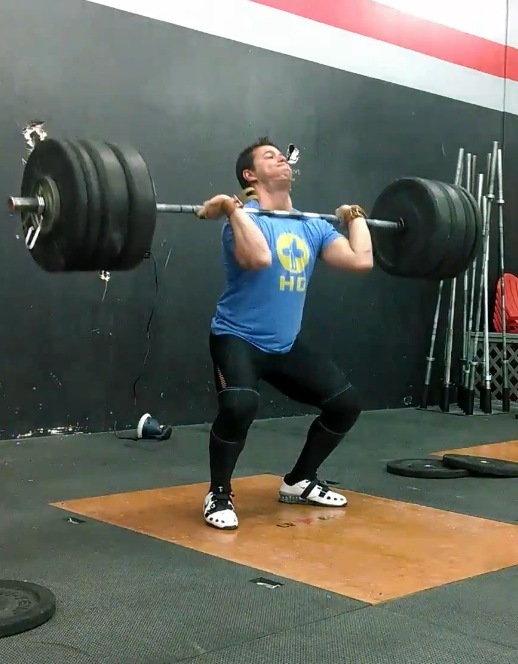 It’s a damn shame to waste a PR clean with a bad fist move in the jerk. So stay back, dip shallow, and completely commit to the drive.